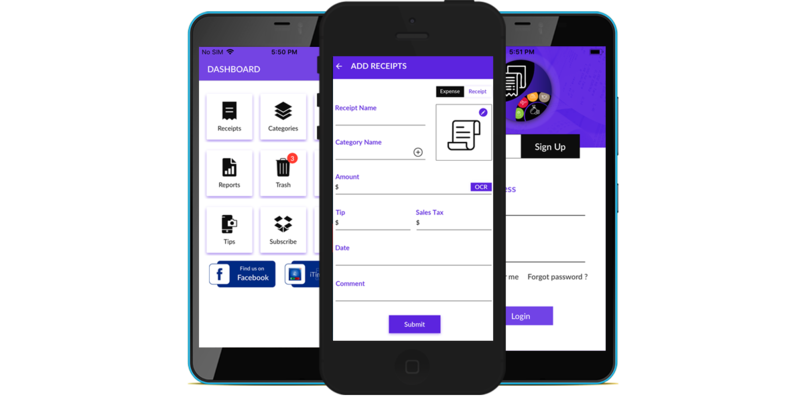 Never shove a sales receipt in a box again, easily scan receipts in with your mobile device and keep them digitally. Whats better than free? Nothing! 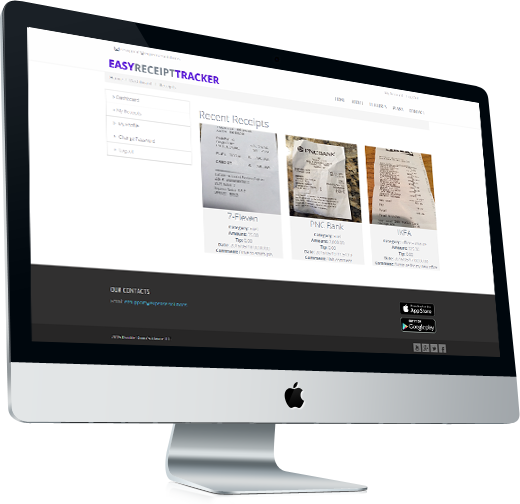 Pay nothing to use Easy Receipt Tracker. Scan all of your receipts, keep them organized in your phone, run reports on categories. Create as many categories and names to apply to receipt scans as you like. Advanced OCR engine reads your receipts as you scan them to save you typing on sales amounts. Receipt images are stored for six months. Receipt images are stored for two years. Receipt images are stored for seven years. 2019 Double Down Software LLC.